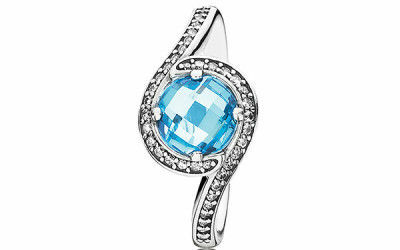 Our jewelry designers can work with you to create a piece that is incomparably yours. 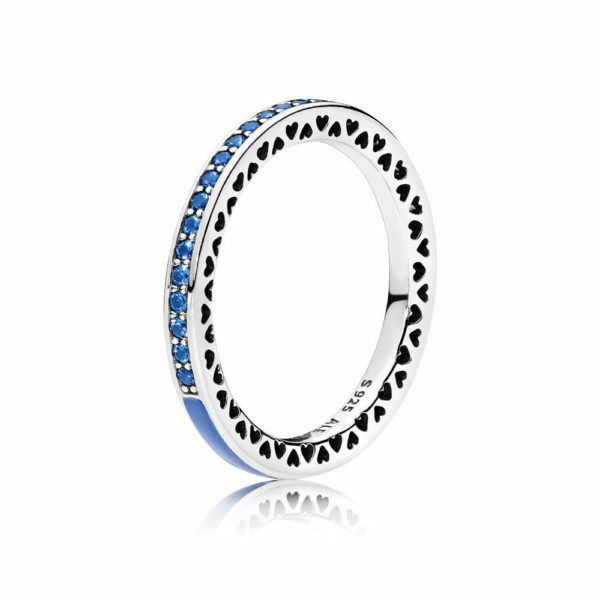 We’ll help you put your ideas on paper and create your piece in the metal of your choice. Custom Design Services include extensive work with CAD images (Computer-assisted design) to create your one-of-a kind custom piece. 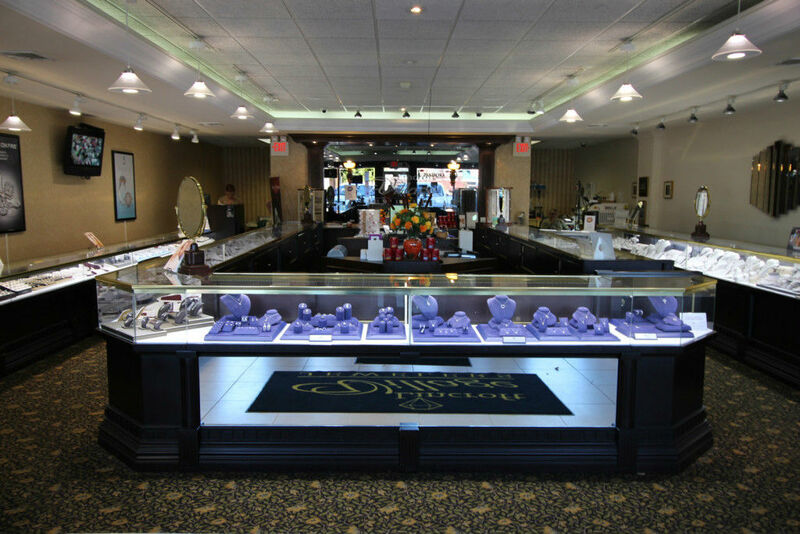 Lincroft Village Jewelers is one of the area's buyers of large carat diamonds of all kinds, shapes and sizes. 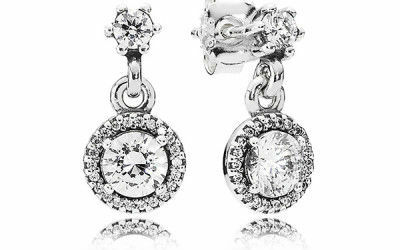 Call to set up an appointment or just stop by with any jewelry and we will be glad to give you a price. 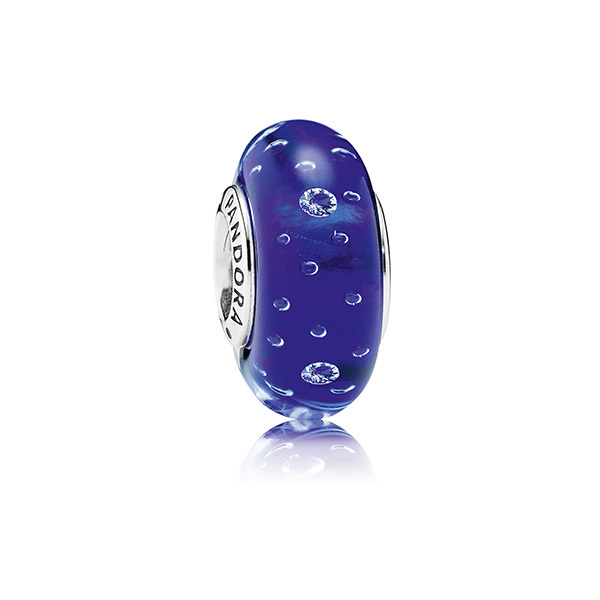 Are you ready for Valentine's Day? 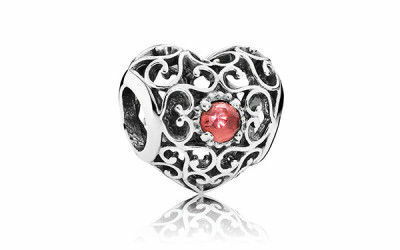 Lincroft Village Jewelers now has special Valentine's Day Jewelry in stock!! Various reds, pinks and hearts! Here are a few tips when Valentine's Day Shopping for that special someone. 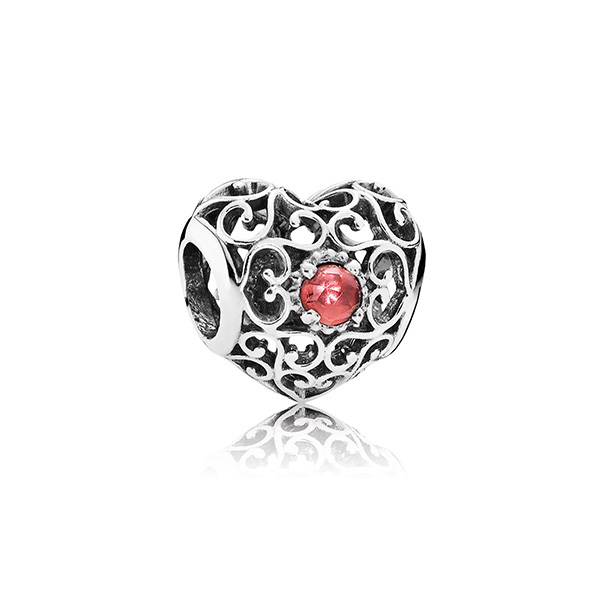 Learn More about Valentine's Day Click Here!  Welcome to Lincroft Village Jewelers! We are a family owned and operated business located right in the heart of Lincroft, NJ. Serving Monmouth County since 2005, we are dedicated to providing you with remarkable quality service and pricing. Located directly off of the Garden State Parkway exit 109, we are easy to reach from neighboring towns, like Colts Neck, Holmdel, Little Silver, Tinton Falls, Ocean and Sea Girt. 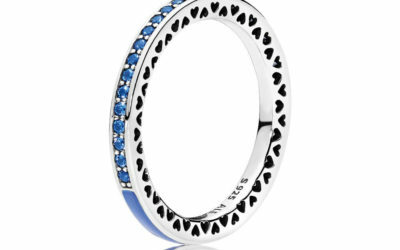 A perfect ring of eight hearts when viewed from the bottom. A perfectly formed symmetrical fireburst of light when seen from the top. 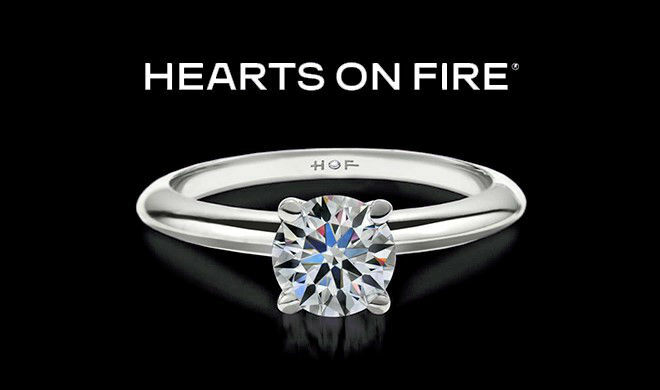 That’s the perfection of a Hearts On Fire diamond. It’s a perfection you can see. It all starts with the first sketch and then followed by dozens others until a design is approved. From there, we make a CAD model for 3D visualisation where endless hours are spent reviewing every aspect, from the stones to the settings, until everyone approves. 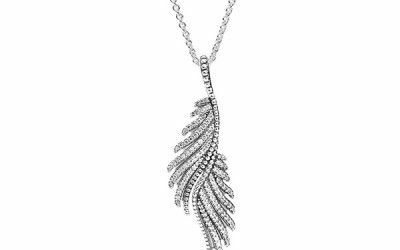 Sylvie is committed to designing diamond jewelry that is timeless, versatile and sophisticated – at every price point. She offers the highest levels of personal service to each and every customer and is dedicated to helping every bride find her perfect ring. 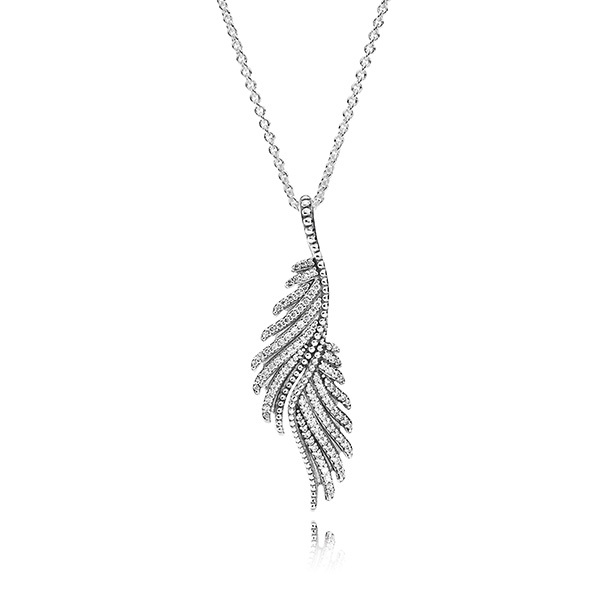 Extravagantly crafted, each piece from the Dabakarov collection speaks to the heart of its wearer. For two generations and more than 30 years, this family owned business has operated according to its philosophy, exceptional is our standard. The World’s Most Perfectly Cut Diamond! Any diamond will light up a woman’s eyes, but only one will set her heart on fire. 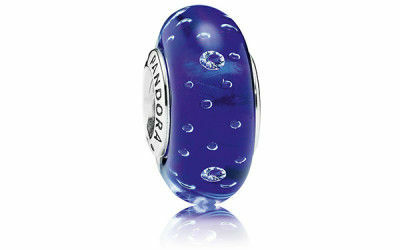 That’s because no other diamond possesses the brilliance, scintillation and beauty of a Hearts On Fire diamond. 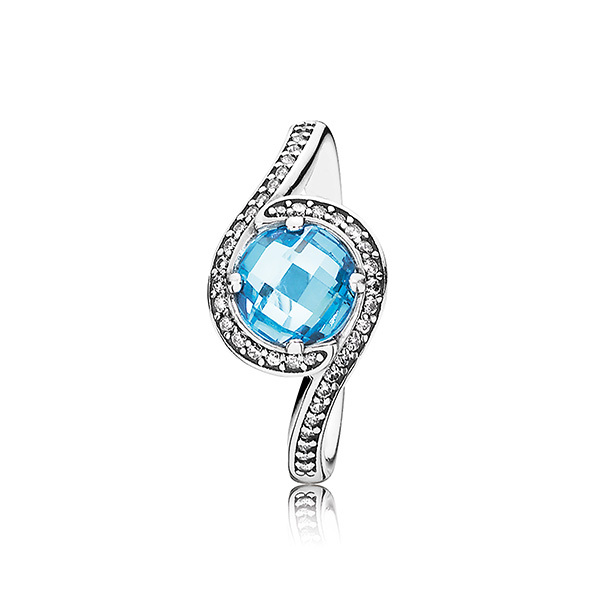 Every single Hearts On Fire diamond is perfectly cut to reveal an intense flickering concerto of colorful light. As a premier fine quality Jeweler in new jersey we offer a wide selection of fine jewelry and designer jewelry collections with expertise in engagement rings, wedding rings, diamonds and gold buying. We proudly feature designers like Hearts on Fire, Scott Kay, Peter Storm, Pandora, Movado, FlyerFit, Simon G, Citizen Eco–Drive and more. Come into our showroom in New Jersey and see our vast selection of fine diamond jewelry, gold jewelry and our extensive engagement ring and wedding ring selection. We also offer a full suite of services including jewelry appraisals, jewelry repair, jewelry cleaning, gold buying and high tech laser jewelry repair. Stop in and let us know how we can be of service to you.